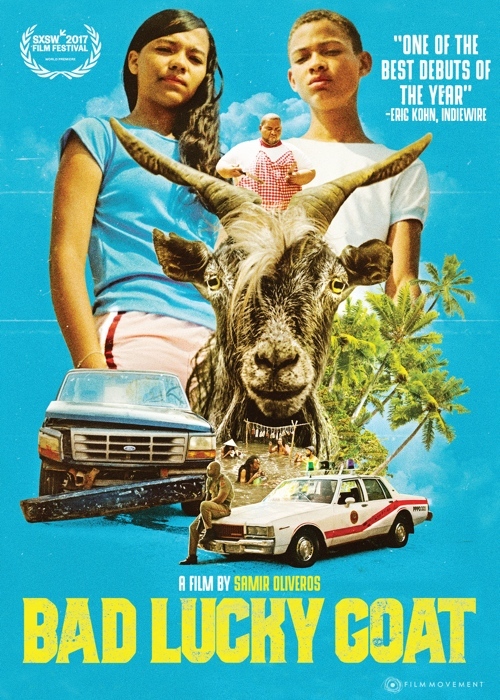 After accidentally killing a bearded goat with their father's truck, two incompatible teenagers embark on a journey of reconciliation and comedic misadventure along Colombia's breathtaking Caribbean coast. With no money, brother and sister Corn and Rita must find a way to get the damaged truck fixed in time to pick up the tourists that will be staying at their family's hotel. While struggling to conceal the accident, the siblings visit a butcher, rastafari drum makers, a pawn shop and even a witch doctor over the course of an amazing 24-hour odyssey around Port Paradise. In Creole with English subtitles.